The thrilling music of Ludwig van Beethoven has inspired musicians and audiences for generations. 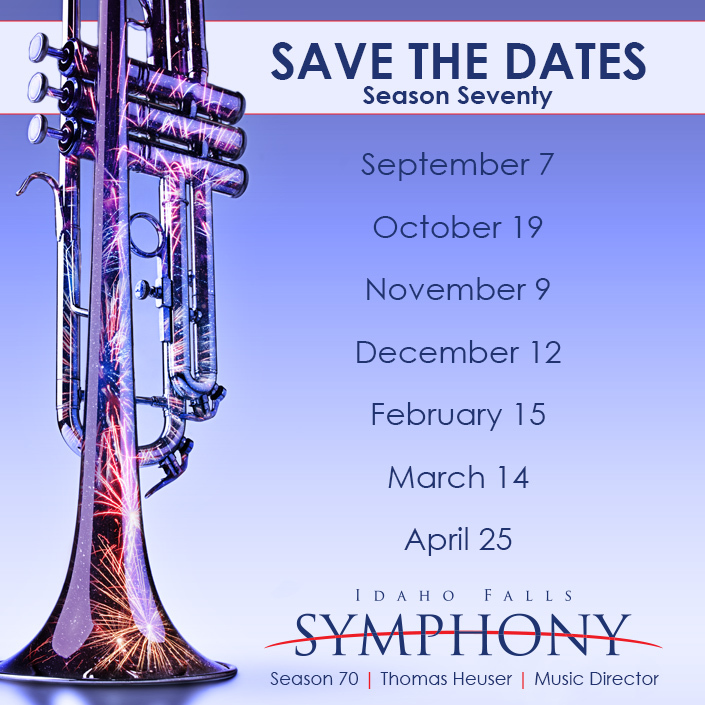 As the world prepares for the great composer’s 250th birthday in the year 2020, the Idaho Falls Symphony gets the celebrations started this weekend with a concert called “The Genius of Beethoven,” planned for Saturday, March 30th at 7:30pm in the Idaho Falls Civic Center for the Performing Arts. 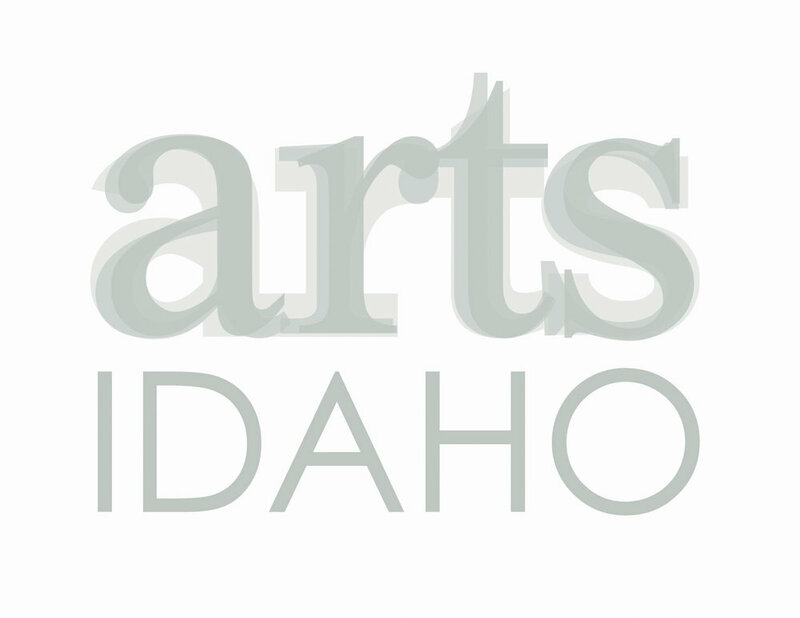 The Operations Manager is responsible for all venue and personnel needs for the Idaho Falls Symphony. Attendance at evening rehearsals and weekend concerts is required; office hours can be flexible. This is a part-time hourly position (approximately 25 hours per week; starting rate is $12-14/hour) with high motivation to grow to full-time with proven success. Click here for more details. Featuring the winners of our 2018-19 Young Artists Competition! Sponsored by: Arthur & Annelies Kull, Miles Willard Technologies, Premier Eye Care, and baton sponsor Sandcreek Echo! A concert celebrating the history and future of wind chamber music.